Sagada, a mountain retreat in the Mountain province of the Philippines, has such allure that I enjoy it here more than either Banaue or Batad. 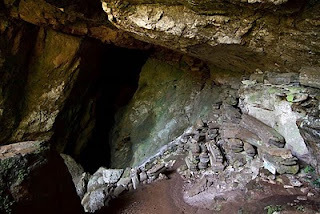 Perhaps without the UNESCO status, it is less visited as compared to Banaue, but it still has its fair share of tourism, esp from Manila Filipinos. Yet, it has managed to retain its laidback charm, and amazingly, its affordability. 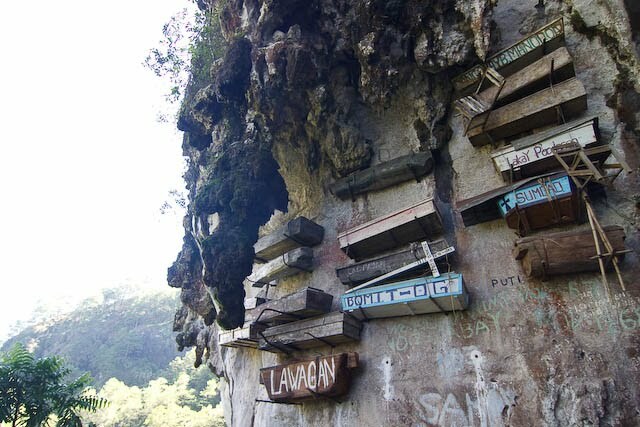 Although famous for its hanging coffins, Sagada has more to offer. The coffins in the burial caves are also interesting, and many people also come to Sagada to see the limestone caves. 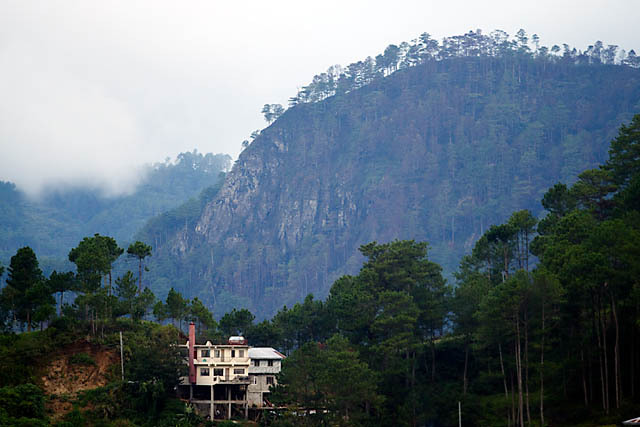 The walks and treks around town are fabulous, especially the trek to Mt Kiltepan, where you'll get stupendous views of the valley. 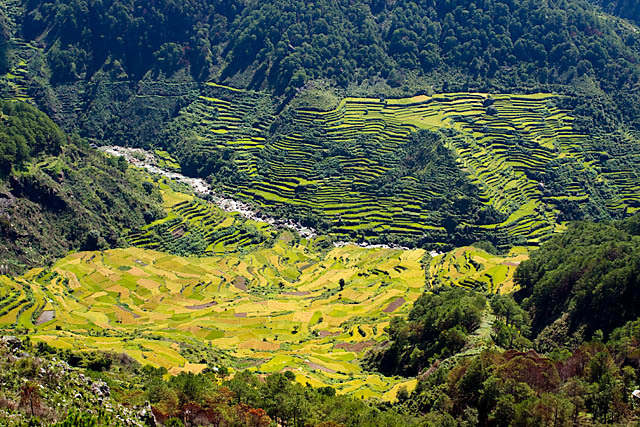 Sagada offers varied sceneries that is just so pretty - the rice terraces are not just on the mountains sides, but also carpeted on the valley floors. 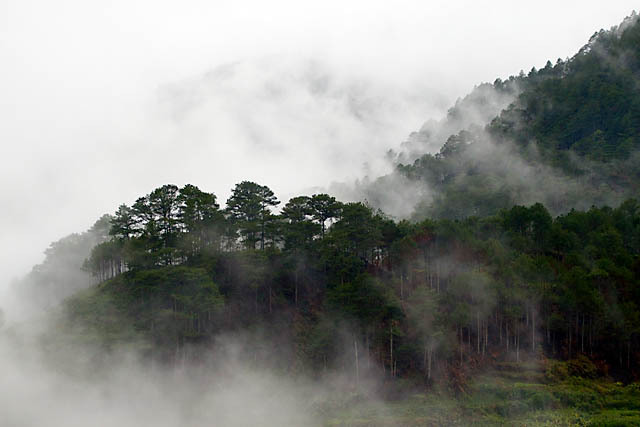 Pine trees and streams decorate the landscape and there are waterfalls too to complete a day's outing. While the food is standard Filipino fare, the accommodation options in Sagada are argueably one of the cheapest I've encountered. 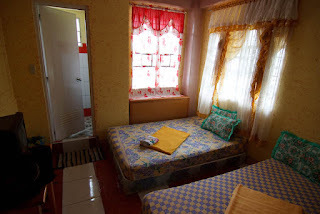 A room with private bathroom/toilet facilities AND cable TV can be had for 250 pesos (US$6)!! And the best part of it all, for a relaxing peaceful getaway? There was no touting what-so-ever! The 3 days I was there, I was never hassled for anything! 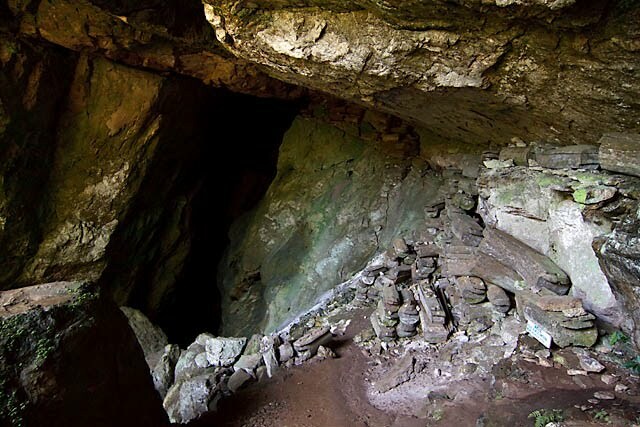 Sagada is covered in the standard guidebooks, but I find this particular site specially useful. When you next visit the Luzon in the Philippines, do check out Sagada!